 Welcome to the Town of Janesville website! We are located off of County Road A, west of the City of Janesville. This new facility holds the polling place for all town, county, and national voting days, as well as the office of the town clerk and treasurer. Monthly meetings are held at the town hall and are open to the public. Meetings are held the first Monday of the month, barring holiday weekend. The building of the Town Hall in 2002 was an exciting step for the Town. After many years of moving from building to building, the Town Hall now provides one location for the office of the Clerk and Treasurer and the polling place for all local, state, and federal voting days. We are located west of the City of Janesville with a population of approximately 3,400. The landscaping and planting of prairie grass and wildflowers around the hall are beautiful additions to the exterior of the Town Hall. This website is continuously being updated to provide Town residents and the general public quick and easy access to important Town matters and to achieve active involvement and participation from Town residents and the general public. Please feel free to contact us with any questions, concerns, or comments!